The Board of Directors is responsible for making decisions that ensure that the non-profit corporation, Cesár Estrada Chávez Dual Language Immersion Charter School, Inc. dba Adelante Charter School is viable and focuses on educational, financial, legal and personnel issues. Its major roles and responsibilities include establishing and approving all major educational and operational policies, approving all major contracts, approving the school’s annual budget, overseeing the school’s fiscal affairs, and selecting and evaluating the administrative staff. The Board is responsible for fulfilling accountability requirements set forth in the Adelante Charter and in charter school legislation. Our board currently has seven members, but can have as many as eleven. All board meetings are open to the public and regular meeting agendas are posted publicly (outside the office and on the website) at least 72 hours before a meeting. If you are interested in serving as a member of the board, we encourage you to observe the meetings and contact a member of the board or the principal of the school. The regulary scheduled board meetings are held the first Monday of the month and begin at 5:30pm. There is a bilingual interpreter at all board meetings. We recommend that you check the calendar for any changes in meeting dates and times. Agendas for upcoming meetings and the minutes for past meetings are available on this page. Annette Cordero, Board Member is one of the founders of Cesar E. Chavez Charter School, now Adelante Charter School. She attended SBUSD schools, Franklin, SBJHS, SBHS (Class of ’75) and went on to graduate from SBCC and UCSB, where she earned a B.A. in English and a M.A. in Education with an emphasis in Reading. She has been a full-time faculty member of the English Skills department at SBCC since 1997. 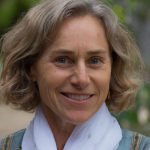 She served two terms on the Santa Barbara Unified School District Board of Education from 2004 – 2012. She has also served on numerous local boards, commissions and organizations, focusing primarily on issues of social justice. 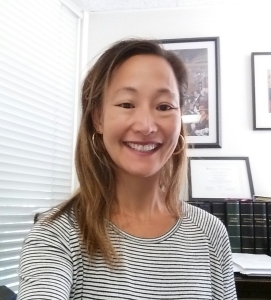 She currently serves on the boards of Just Communities and the Santa Barbara High School Alumni Association and has also been a faculty member for Just Communities’ Institute for Equity in Education. Brianna Aguilar, Board Vice President, was born and raised in Santa Barbara attending Roosevelt, SBJHS and SBHS. She has a BA in Social Welfare from UC Berkeley, and MA in Education and Cross-Cultural Counseling from San Diego State and is working towards a PhD at the Gevirtz Graduate School of Education at UCSB. 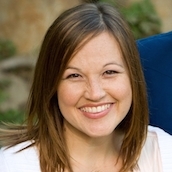 Brianna has almost a decade of experience working in education (K-12 and higher education) in Oakland, San Francisco, San Diego and Santa Barbara. 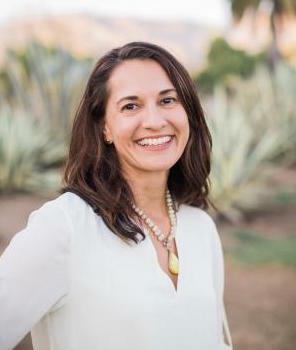 She now coordinates financial literacy education programs for Montecito Bank & Trust serving children and families in local schools and non-profits. She has two boys who she hopes will attend Adelante in the future. 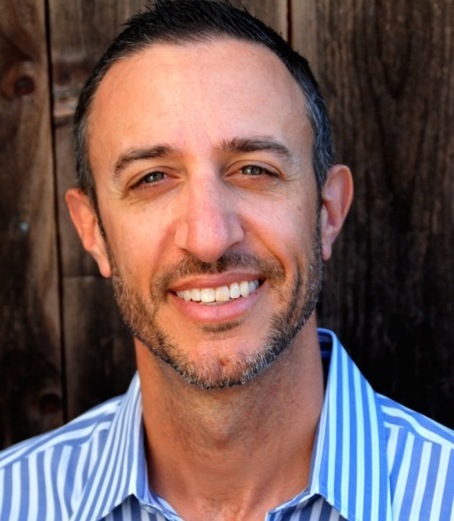 Dominic Paszkeicz, Board President, joined the Adelante Charter School board in late 2013. 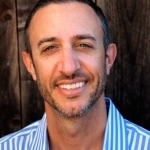 He has an MBA from San Jose State University with an emphasis in Marketing and a BA in Economics & Business from Westmont College. He has 15+ years of sales and marketing experience in the hi-tech instrumentation markets and has traveled extensively throughout the world. In their travels, Dominic and his wife Kym took time to study Spanish in order to better immerse themselves in the cultures they were visiting. He is passing this legacy onto his children, both of whom attend Adelante. 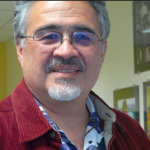 Jack Rivas, Board Treasurer, attended local schools, including SBHS, SBCC and UCSB. Before working at UCSB as an academic advisor for the last 34 years, he taught and coached at SBHS, SBJHS and La Cumbre Jr High. Jack does extensive work in the community with non-profits, regarding issues of social justice and equity. The non-profits inlcude AHA, Just Communities, PALABRA and Adelante Charter School. Sheila Cullen, Board Secretary, (B.A. 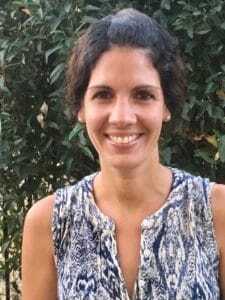 UC Berkeley, M.A., University of Colorado at Boulder) currently works as a bilingual speech-language pathologist, specializing in Spanish-English language development and disorders in toddlers and preschool-aged children. She has been a strong advocate for Spanish-speaking families, acting as a consultant to parents as well as colleagues in the area of primary language maintenance and bilingual language development. Sheila is honored to be a part of the Adelante community, because she sees in her work how languages strengthen our families, enrich our culture, and cultivate harmony in our community. Dolores Inés Casillas is Associate Professor in the Department of Chicana and Chicano Studies and a Faculty Affiliate of Film & Media Studies and Applied Linguistics at the University of California, Santa Barbara (UCSB). Her book, Sounds of Belonging: Public Advocacy on U.S. Spanish-language Radio examines how immigration politics throughout the twentieth century have shaped the character and growth of U.S. Spanish-language radio. Her next book project examines the politics of language learning technologies. From cassettes, VHS sets, and Rosetta Stone to smartphone apps, Professor Casillas argues that consumer motivations for learning English and Spanish have dovetailed with changes in U.S. demographics and attitudes towards self-learning. She is excited to be a part of Adelante’s dynamic community where bilingualism and biculturalism is encouraged for all as a healthy foundation for longterm academic success. She lives in Goleta with her husband, Dr. Andrew Csordás. Their oldest son attends Adelante. 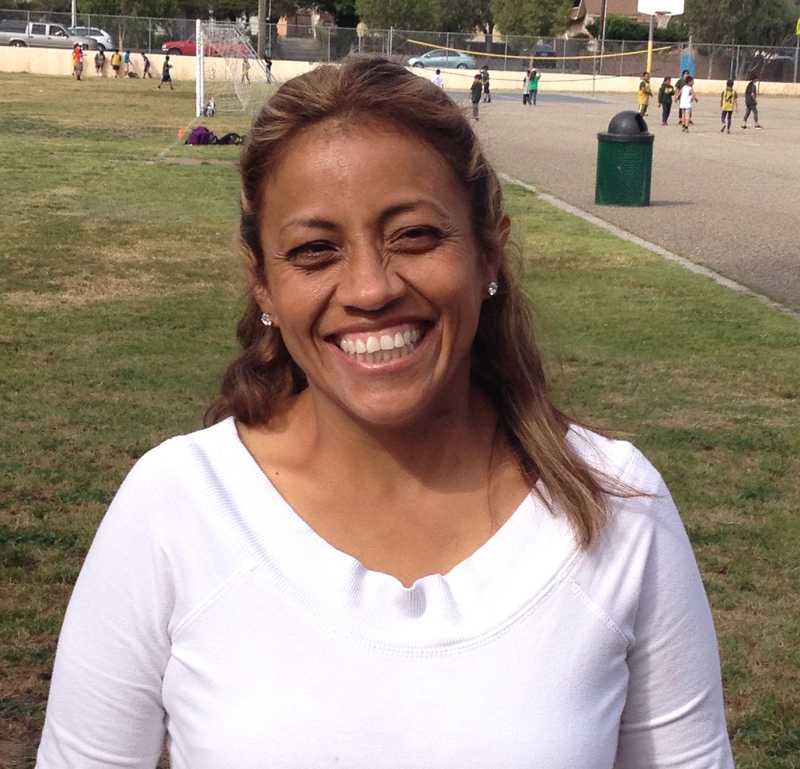 Georgina Huaste is the mother of three students at Adelante Charter School. She feels happy and proud to be part of the dual language program because she knows that her children and every child in this school will have a successful future. Georgina brings a valuable experience and perspective to our board. With optimism and the sense of commitment she hopes to bring ideas and necessities that our school parents may have to the board. María José Aragón is a doctoral candidate in the Department of Education at UCSB. She received an M.A. in International Educational Development from Teachers College, Columbia University and a B.S. in Human Development from Cornell University. Her research focuses on students’ language and literacy practices in linguistically, culturally, and racially diverse learning contexts. She believes that dual language programs that promote multilingualism, social justice, and critical thinking skills represent the path to a more democratic society. She lives with her family in Goleta, and hopes her daughter will have the opportunity to continue to develop and celebrate her bilingualism at Adelante in the future.